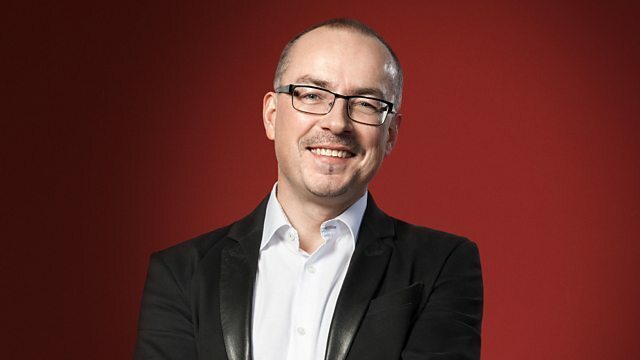 Andrew McGregor, presenter of BBC Radio 3’s ‘Record Review’, presents a special podcast edition of ‘Building a Library’. In the show, he invites Mahan Esfahani to compare recordings of Franck’s Violin Sonata in A major, dating back as far as the 1930s. In the process, Mahan reminds us why it was written in the first place.